Harrison offers a great sense of community and a small-town atmosphere with homespun family values. Located in the heart of the Ozarks, Harrison is the seat of Boone County. Highways 7 and 123, as well as State Highway 65 serve it. Harrison is 35 miles south of Branson, MO, and 43 miles east of Eureka Springs. Harrison features fun-filled days and nights with a variety of attractions for the whole family. 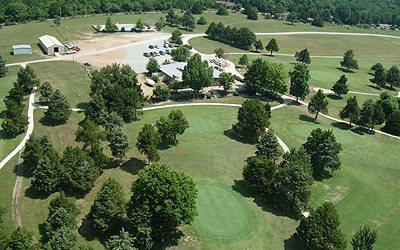 For daytime activities there are two museums, a trout farm, downtown shopping and golfing. We invite you to contact United Country Roth Realty, in Harrison Arkansas. We can save you time and money in locating Northern Arkansas real estate for sale throughout Boone County, Newton County and surrounding areas if the Ozark Mountain region. We offer a fine selection of homes for sale, farms and ranches, mountain property, recreational land and businesses for sale.